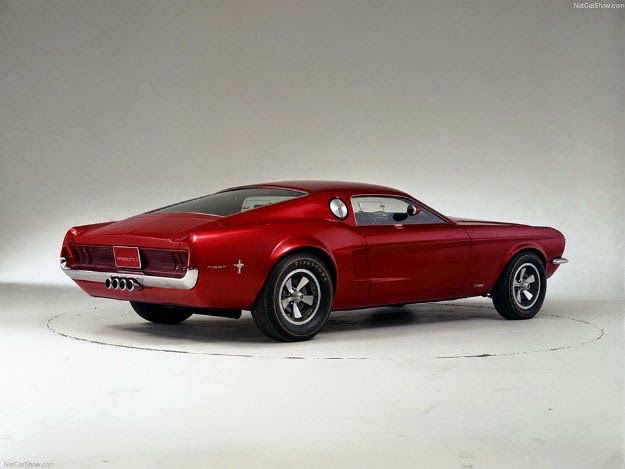 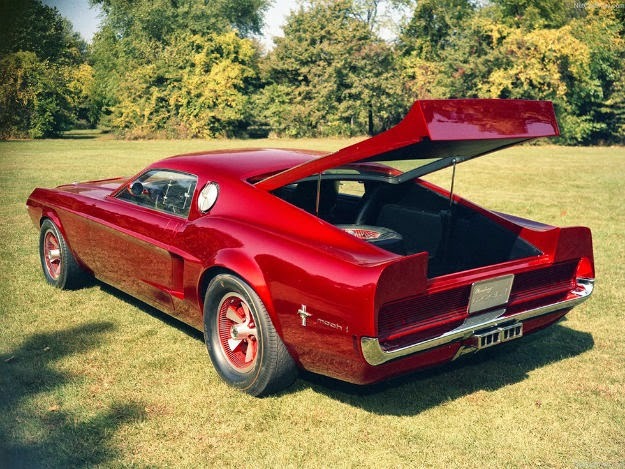 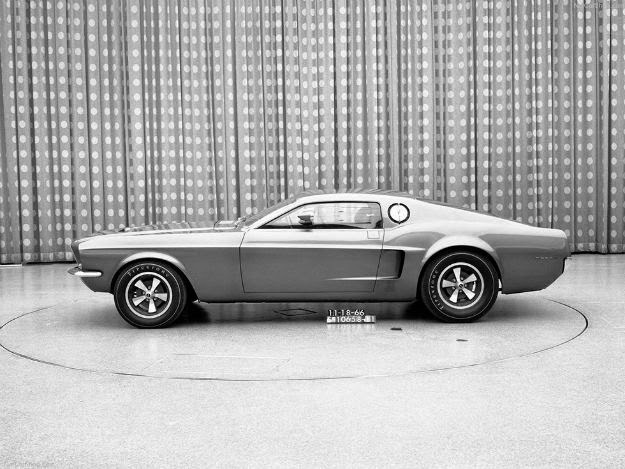 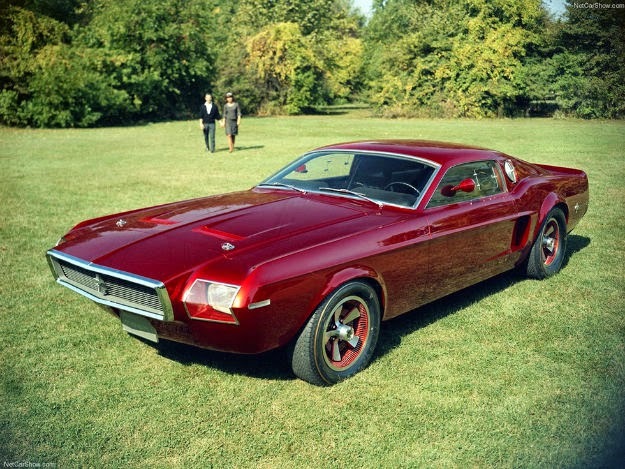 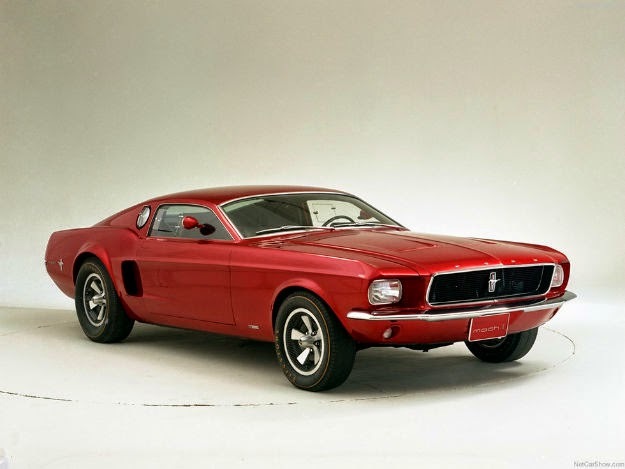 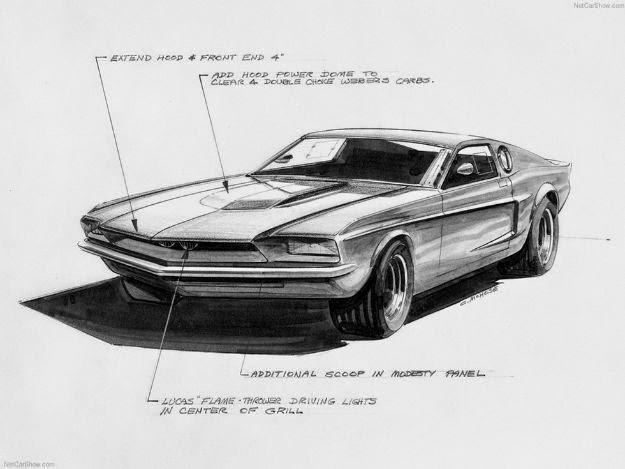 The car in which the generation yearn Ford Mustang Mach 1966, who suffered a making only a concept, and it stayed like never forgotten suffering of all fans of the Mustang models. 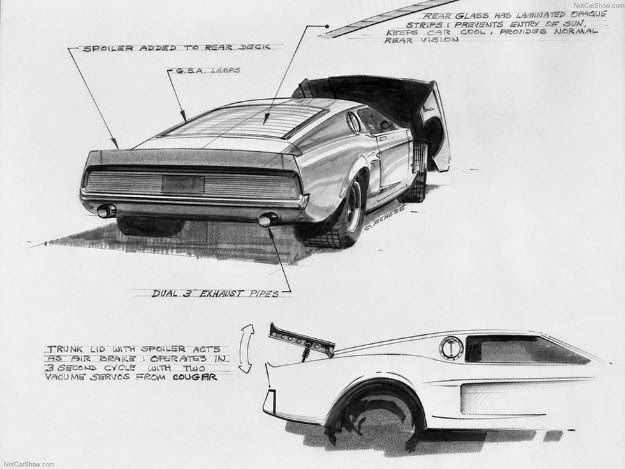 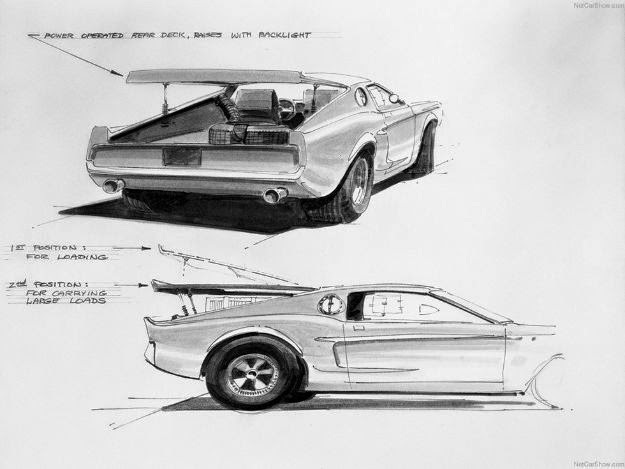 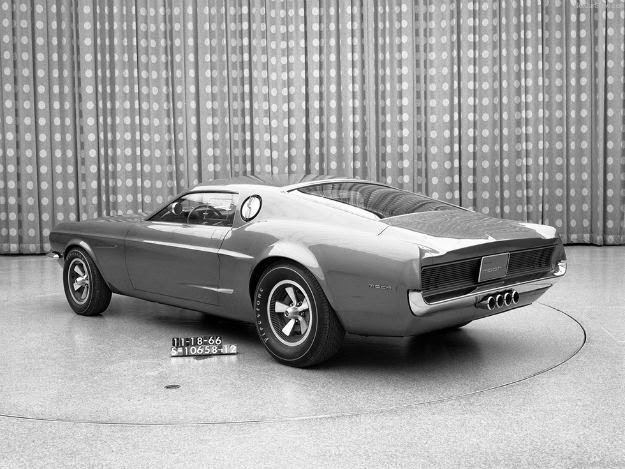 This two-seater aggressive look, with dual sport tailpipe and "HB" door to the trunk, which are presented only in the 1974 Mustang II, nicknamed "Mach" owes to the Cold War and the idea of ​​Pete Stacey and Chuck McHosea (designers of Shelby Mustang 1967) with the intent to represent a new generation of road racing cars. 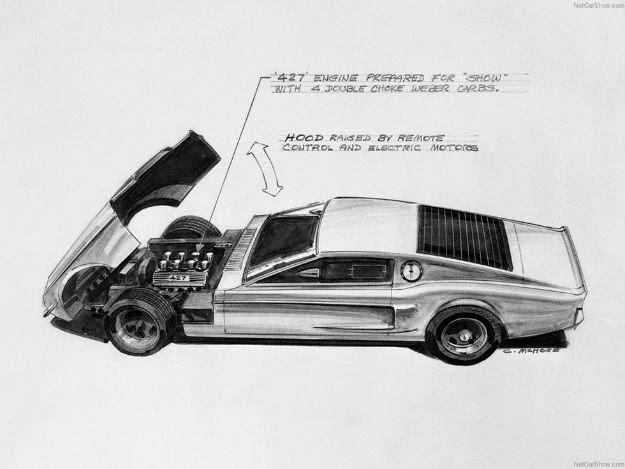 It looked something like the famous Jaguar E-type, and to this day it remains questionable why this copy has never entered into mass production. 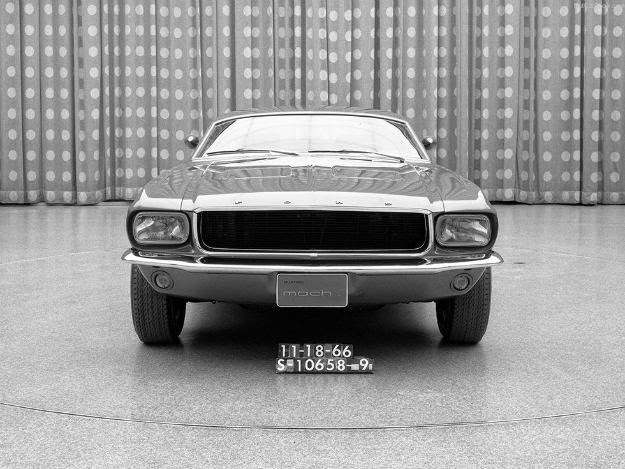 Look at the pictures and think about what kind of impression would left on local roads.